Welcome to the Steininger Winery! Since generations our winery links tradition and modern cellar technology, but always with a focus on uncompromised quality. We have the privilege to work and live in one of Austria’s most beautiful wine growing regions. Our picturesque hometown of Langenlois and the surrounding Kamp Valley offer only the best foundations for our authentic wines and sparkling wines. We are happy to welcome you on our website and gladly invite you to browse our pages to learn about the latest news from our winery or discover our wines and sparkling wines and their origins. 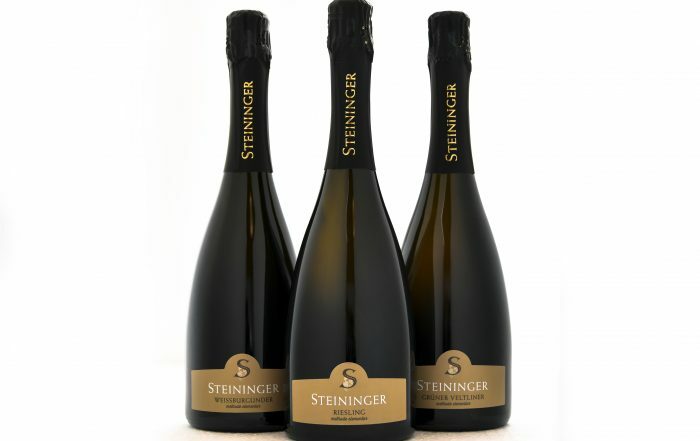 Our just enjoy one sip of Steininger to be obtained from our numerous local partners. Have fun!